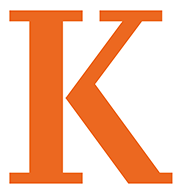 Congratulations to the following Kalamazoo College students, who achieved a grade-point average of 3.5 or better for a full-time course load of at least three units, without failing or withdrawing from any course, during the winter 2019 academic term. 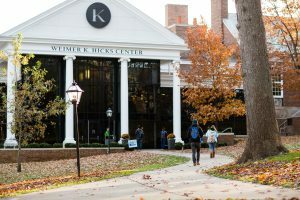 Congratulations to the students who qualified for the winter 2019 Dean’s List. Students who elected to take a letter-graded course on a credit/no credit basis (CR/NC) are not eligible for Dean’s List consideration during the winter 2019 term, nor are students who receive an F, NC or W grade for that particular term. Students with incomplete (I) or in-progress (IP) grades will be considered for the Dean’s List upon receipt of the final grades. Winter 2019 Dean’s List recognition is posted on students’ transcripts. Kudos to the entire group. This entry was posted in News Stories and tagged deanʼs list, . Bookmark the permalink.